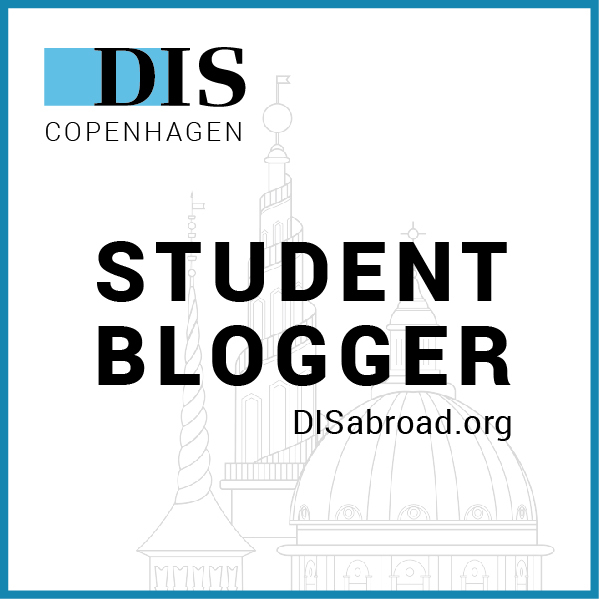 This week I will be covering our core course’s trip to Brugge and Brussels, Belgium. Today will cover the first day in Brugge, on Wednesday you will see the post about the first two days in Brussels, and Sunday will be the final two days. I generally stress out about flying because airports bring out all of my type A nature, but flying to Belgium was so easy because DIS took care of everything. All we had to do was make it to the airport! While we did have to meet at 6:15am, it meant that we were able to enjoy half the day in Brugge. After landing in Brussels, we took a bus to the city in West Flanders, which is about 45 minutes north. Funnily enough, I had actually already visited Brugge two years prior, when my host dad Peer and I took the FC Midtjylland fan bus to their Europa League group stage match with Club Brugge. This time, flying was so much easier. Immediately when we arrived in Brugge, we had a bit of free time, so I spent it with my friends having lunch and taking pictures, seen below. After our free time and lunch, we were able to get a guided tour of the city from a local named Pascal! Pascal was verrryyyyy enthusiastic and often went the extra mile (kilometer lol) when showing us the sights or telling us cool stories. Brugge is a really interesting city historically because it was not destroyed during the wars, meaning that a lot of the historical buildings were preserved. This also meant that Pascal had lots of stories to tell us. As you can see, Pascal was incredibly exuberant!! Also, one more interesting thing about Brugge. They had an art display and this whale (below) was created to symbolize pollution in the water. It was amazing and while Brugge isn’t keeping it, they actually sold it to the city of Copenhagen, so perhaps we might be seeing it Nyhavn soon! Like I said though, stay tuned for Wednesday to hear about the first two days of the trip! Vi ses!